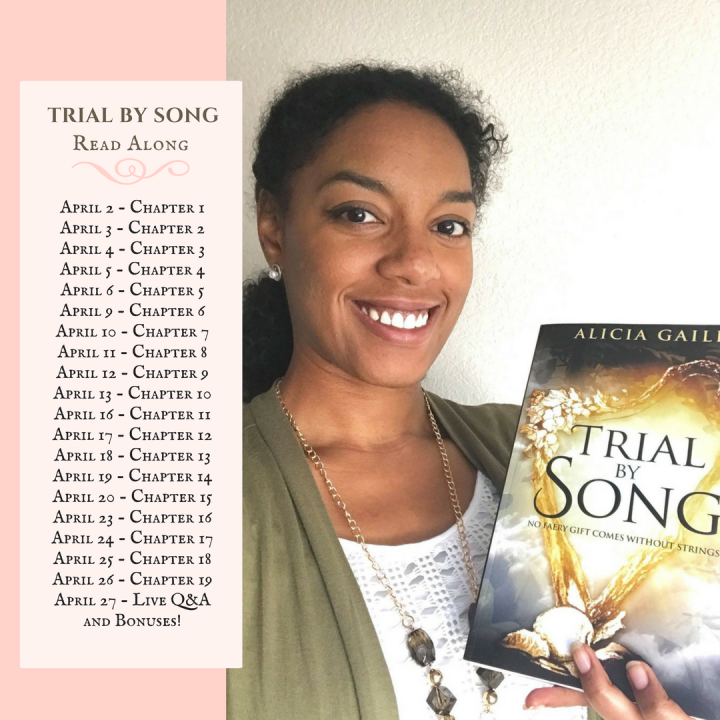 Author Alicia Gaile is hosting an online read-along of her SWP book Trial By Song during the month of April. Find the reading schedule below. Want to participate? Join the group on Facebook!